World No Tobacco Day , quit smoking really that hard ? In China, the number of tobacco production, tobacco consumption and smoker is the first in the world, and the number of smokers is 350 million! 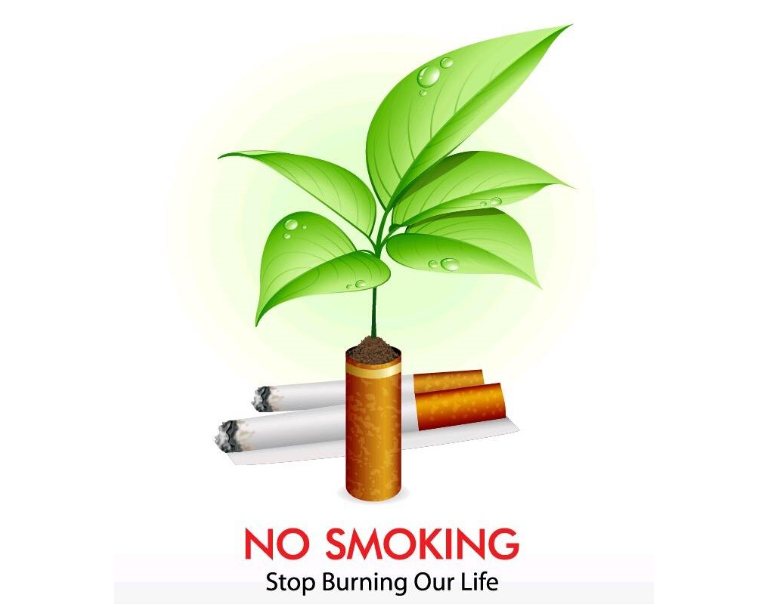 It is well known that at least 500 million people suffer from passive smoking in our country.